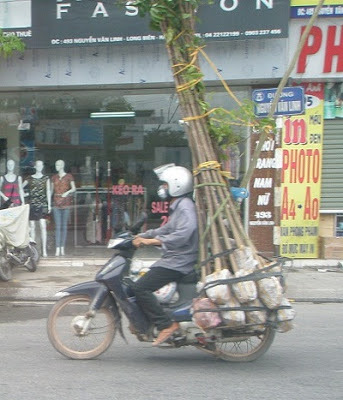 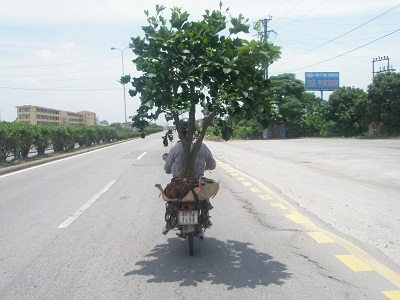 People will often go to all sorts of lengths to get that "must have" plant back home. 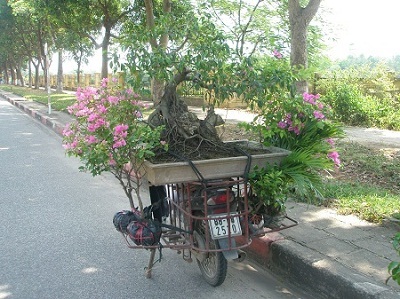 It would seem that these budding gardeners in Vietnam wouldn't let the fact that they only have a small motorcycle available for transport put them off taking them home! 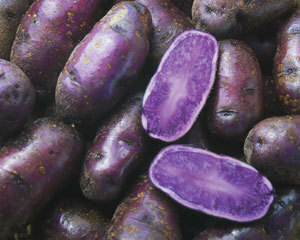 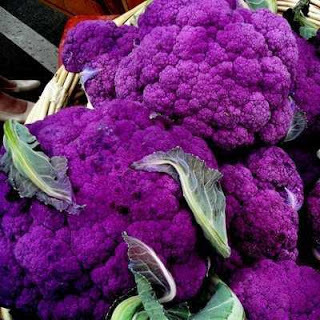 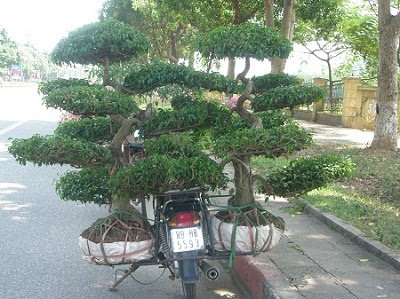 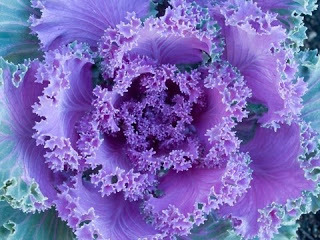 What lengths have you gone to when taking home a must have plant?